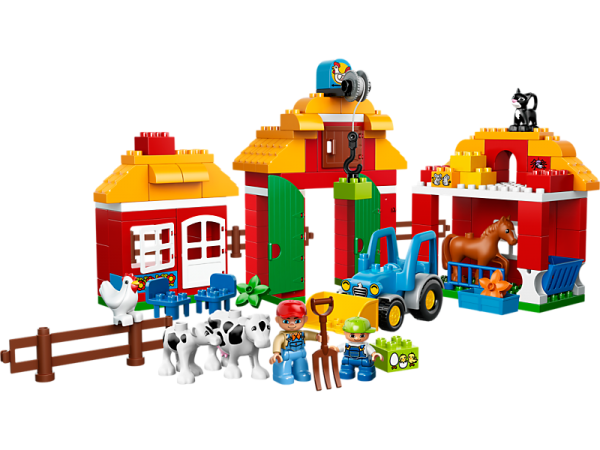 This Big Farm set with buildable models has everything you and your child need to live life on the farm! 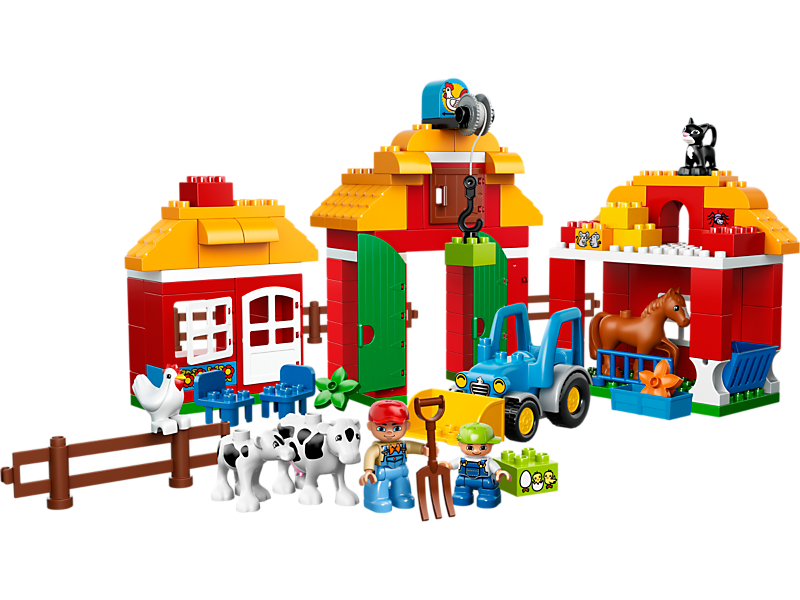 There’s a barn for storing food, a farmhouse with chairs, and a stable for the horse. 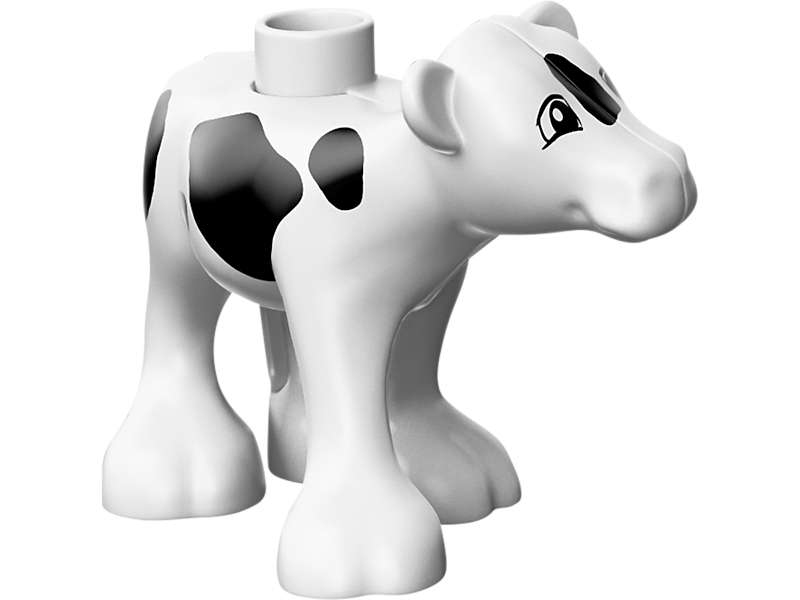 Out in the yard, the cows are enjoying their food while the tractor is ready to start working in the fields. 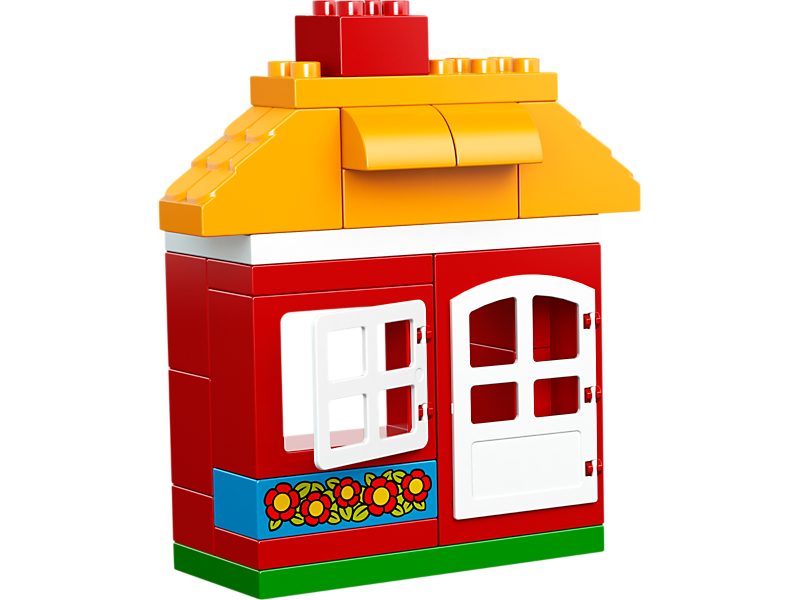 This set is perfect for hours of role play fun. 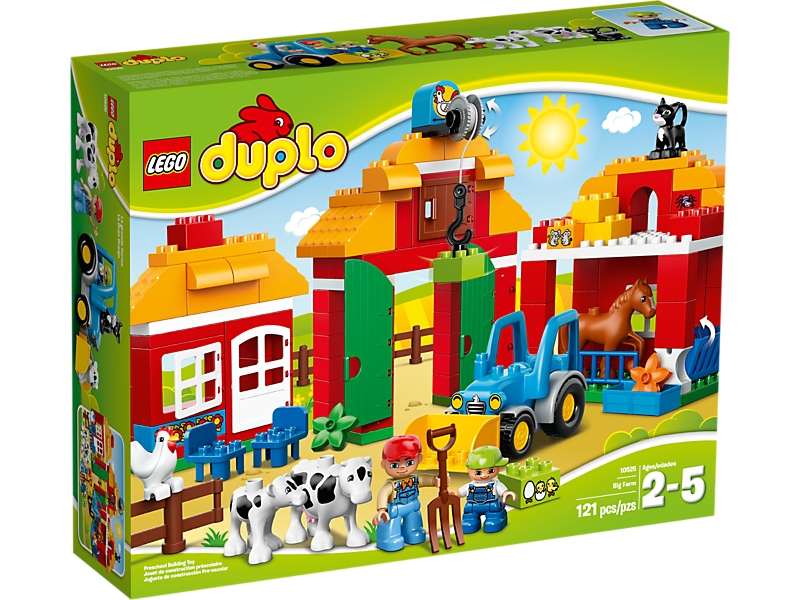 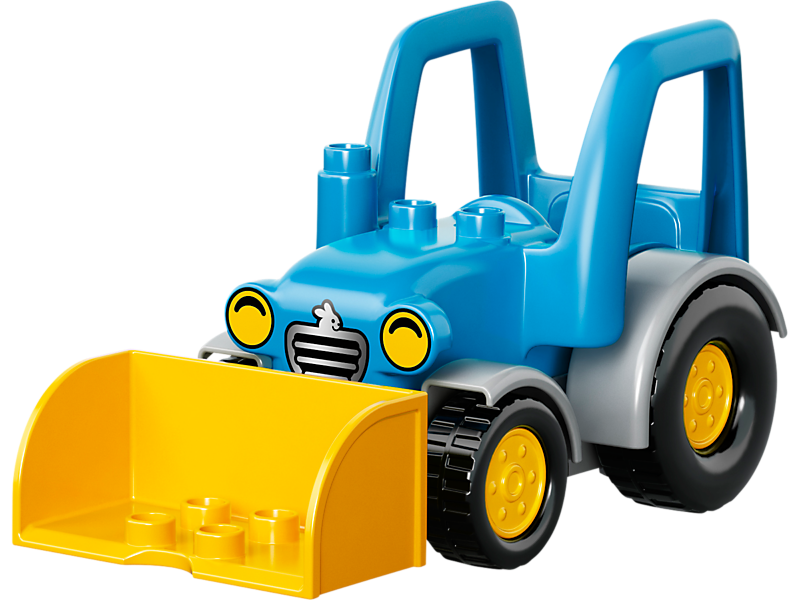 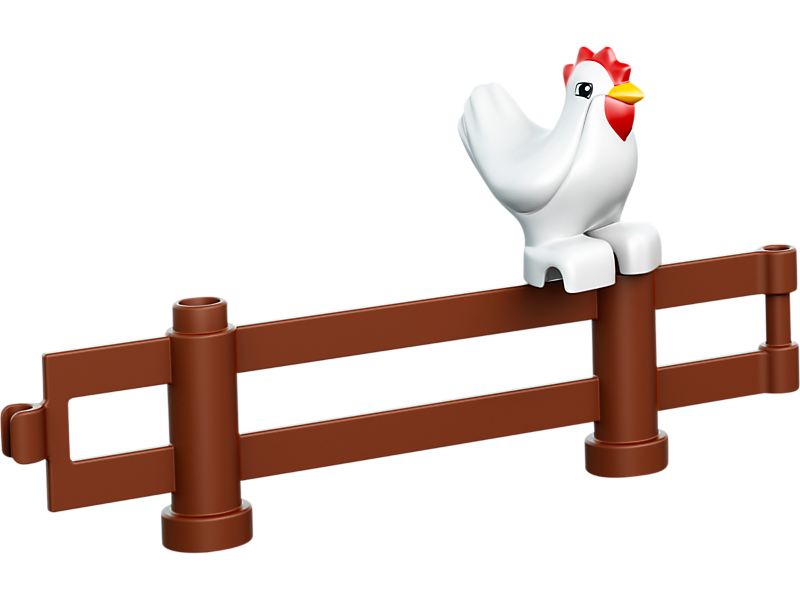 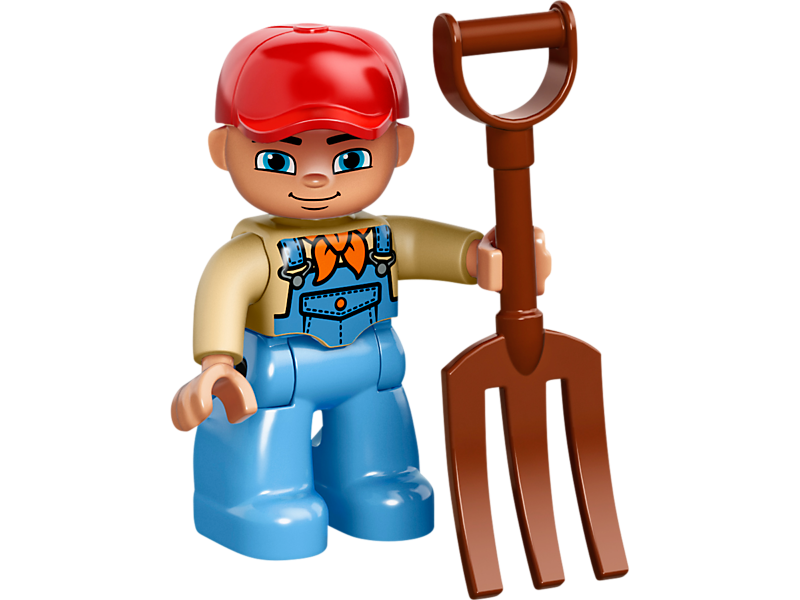 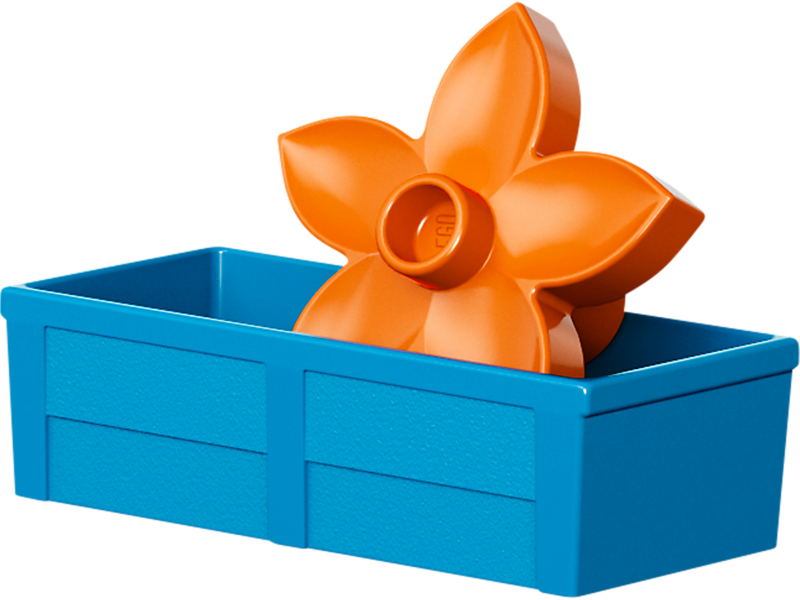 Includes 2 LEGO® DUPLO® figures: a farmer and a child.